The heads of civil aviation authorities and aviation ministers from around the world will converge on Dubai on January 24, 2019 to participate in the first edition of the Global Investment in Aviation Summit. 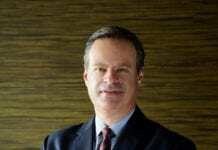 Dubai will be hosting the two-day international aviation event (GIAS 2019) on January 28 and 29, 2019. 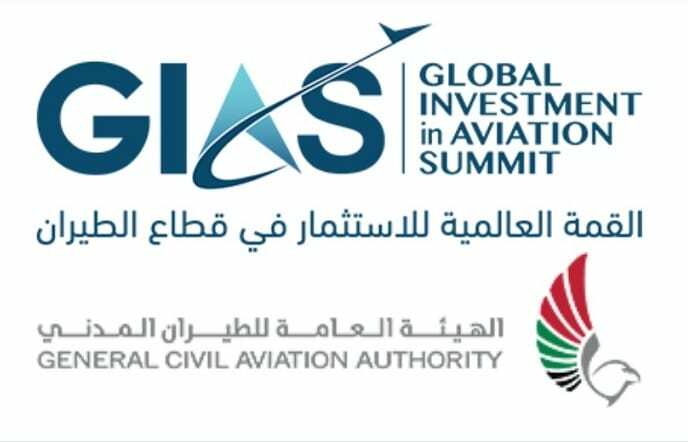 Prominent aviation industry and economic sector leaders marking their presence at the GIAS 2019 will include HE Eng Sultan bin Saeed Al Mansouri, Minister of Economy and Board Chairman, General Civil Aviation Authority (GCAA); Sheikh Salman Al Sabah, Chairman, Kuwait’s Directorate General of Civil Aviation, and Eng Kamal bin Ahmed Mohammed, Bahrain’s Minister of Transportation and Telecommunication; Abdul Hakim bin Mohammed Suleiman Al Tamimi, Chairman, Saudi Arabia’s General Authority of Civil Aviation; Dr Olumuyiwa Benard Aliu, President, International Civil Aviation Organisation (ICAO); Hadi Sirica, Aviation Minister, Nigeria; Blade Nzimande, Minister of Transport, South Africa; Volodymyr Omelyan, Minister of Infrastructure, Ukraine; Monica Azuba Ntege, Minister of Works and Transport, Uganda; Captain Sameh El Hefny, President, Egyptian Civil Aviation Authority and Ricardo Fenelon Junior, Director General, National Civil Aviation Agency of Brazil, and other decision makers. The Minister of Economy and Chairman of the Board of Directors of GCAA said that the UAE concerns much with aviation field in terms of using the latest developments in modern technologies and specialised studies and the holding of many specialised events and active participation in local and international conferences, hoping to conclude agreements and deals that would increase the investment opportunities in aviation, stressing that the summit contributes to the promotion of the state’s efforts to attract investments in the aviation sector, to lineup with the state’s strategic position. A passenger on a Red Wings flight has shared the chilling footage of the emergency landing of the Tu-204 jet with 202 passengers on board.